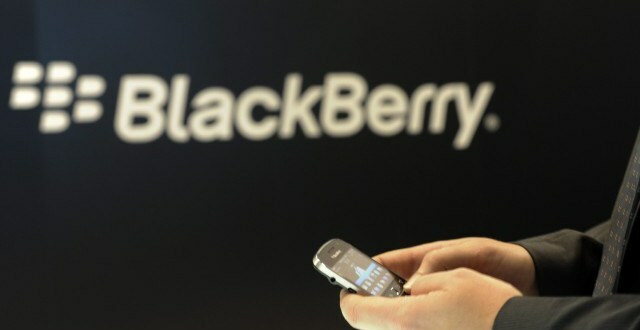 Blackberry will tomorrow launch its new software which re-focuses the business on its enterprise roots. Having got its fingers burnt in the smartphone market the firm will reveal the new software at its investors day. Crucially the BES12 update will allow enterprises to use the software across multiple platforms including older Blackberry units and smartphones running Apple and Android operating systems.